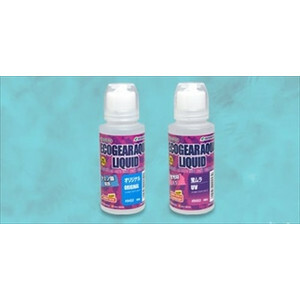 It is a preservative to keep ecogear aqua in optimum condition， which contains amino acids that increase fish and feeding effect. In addition to the stock solution of preservative solution (original)， we included a fluorescent material that appeals strongly to fish's vision (firefly unevenness). Put Eco Gear Aqua in a sealed container and pour a suitable amount of this product.